A bipartisan measure to mandate truck guard rails on truck trailers that prevent cars from sliding under, killing or injuring passengers, is making its way through Congress. The Stop Under-rides Act of 2017 was introduced by Sen. Kirsten Gillibrand (D- N.Y.) and Sen. Marco Rubio (R-Fla.) as well as Reps. Steve Cohen (D-Tenn.) and Mark DeSaulnier (D-Calif.). 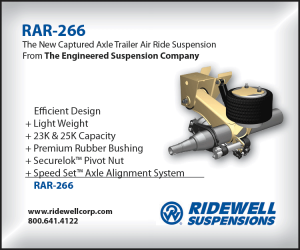 It would require under-ride guards to be fitted on the sides of trailers and on the front of trucks. Both currently are optional safety measures. The bill also seeks to strengthen rear truck guards, which have been mandatory on trailers since 1953. 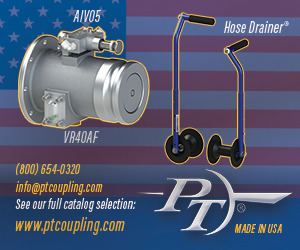 Rear truck guard standards have not been updated since 1998. The Insurance Institute for Highway Safety (IIHS) estimates that 1,475 people in passenger vehicles died in collisions involving tractor-trailers in 2016. Of those killed, 295 passengers were in a vehicle that hit the side of a semi, and 238 passengers died when their vehicle struck the rear. Front collisions caused 915 passenger deaths, and 27 people died when their vehicles hit an unknown part of the truck, according to IIHS data. The data do not reveal who was at fault. They also do not specify which collisions involved vehicles sliding under the tractor-trailers. In late 2015, the National Highway Traffic Safety Administration (NHTSA) published a regulatory proposal to upgrade rear-impact truck guard requirements. The rule sought to align U.S. standards with the more stringent rules that Canada has in place. However, the agency has yet to move forward with it. “Through research, computer crash simulations and analysis of public comments received on our proposal, we are evaluating federal safety standards to find ways to make these types of crashes more survivable,” a NHTSA representative said. 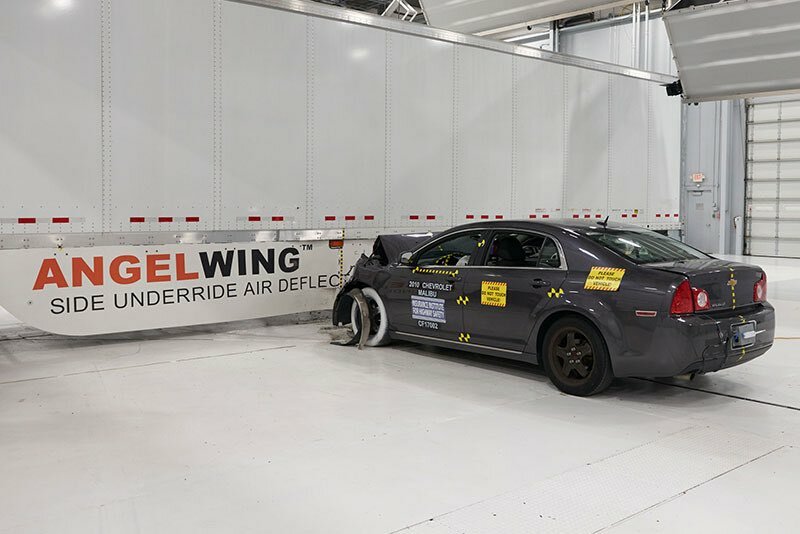 The agency is currently awaiting research results from the Texas A&M Transportation Institute on side under-ride protection on trailers that was scheduled to be completed in late 2017. Until the report is released, NHTSA will withhold its final assessment. The bill proposes that rear and side under-ride guards must be designed and tested to prevent a vehicle traveling 35 mph from sliding under the trailer. The standard would apply to trailers, semis and single-unit trucks weighing more than 10,000 pounds. The Truck Trailer Manufacturers Association opposes mandating side under-ride guards on trailers, saying they are not cost-effective and may add weight, which could weaken the trailers. The Owner-Operator Independent Drivers Association, which represents about 150,000 small-business truckers, announced opposition to the proposed legislation, said spokeswoman Norita Taylor. The American Trucking Associations is also waiting for the results of NHTSA’s under-ride report that will be finalized once Texas A&M’s research is complete.